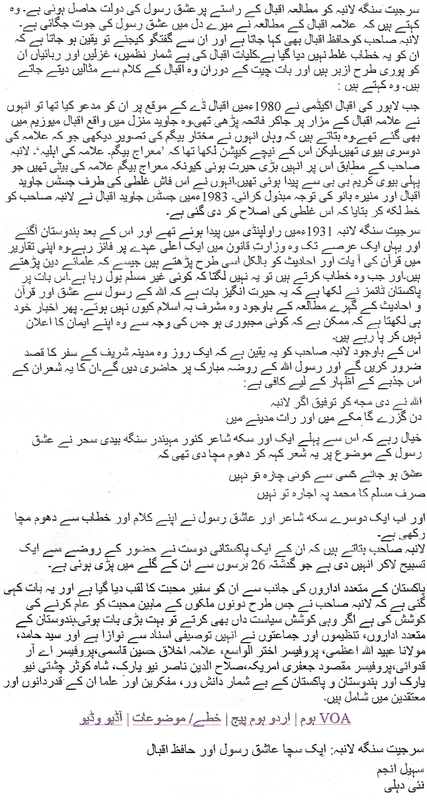 Even more than eight decades after Bhagat Singh and his comrades’ martyrdom, an important bunch of files related to their trial in the Lahore Conspiracy Case are lying in oblivion in Lahore. More than 160 files titled ‘Crown vs Sukh Dev, Lahore Conspiracy Case 1929-1931′ are lying behind closed lockers in the Punjab Archives in Lahore, Pakistan. 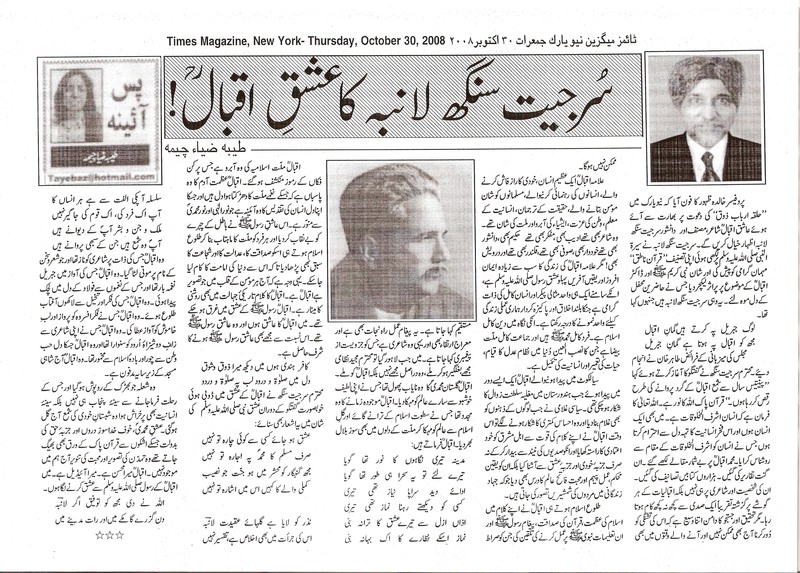 According to sources, no international scholar on Bhagat Singh so far has been allowed to access them. Amarjit Chandan, London-based poet and independent researcher on Bhagat Singh, who has tried to access those files numerous times in the past said that these files are of immense historical importance as they are from a special tribunal, which was formed for Bhagat Singh and his comrades’ trial. 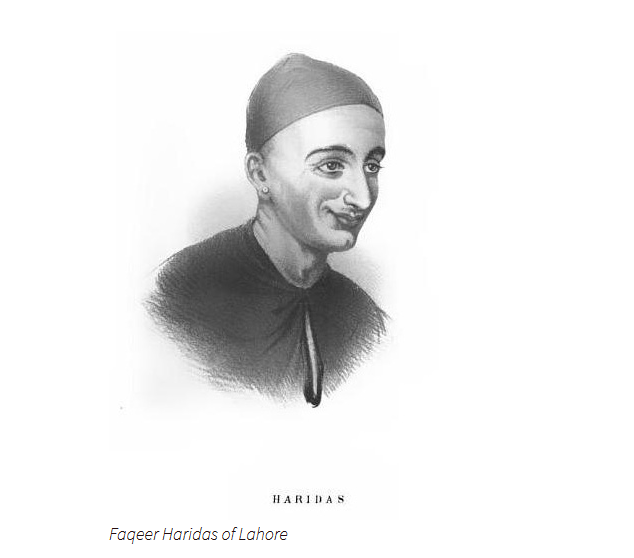 “I myself went to the Lahore Archives and there are many academics who have tried to access the files. I was shown just one file and my request was turned down to take a copy of the catalogue of the collection,” he said. The third edition of the Lahore Literary Festival concluded last weekend, a three-day extravaganza attended among others, by prominent Indian writers as delegates and visitors. Distinguished historian Romila Thapar gave the inaugural keynote address, “The Past as Present”, introduced by Ayesha Jalal, whose recently published book The Struggle for Pakistan also featured in one of the sessions. Both historians participated in a later session on “Living with Internal Differences: The South Asian Dilemma” with human rights lawyer and activist Asma Jahangir and journalist Khaled Ahmed. 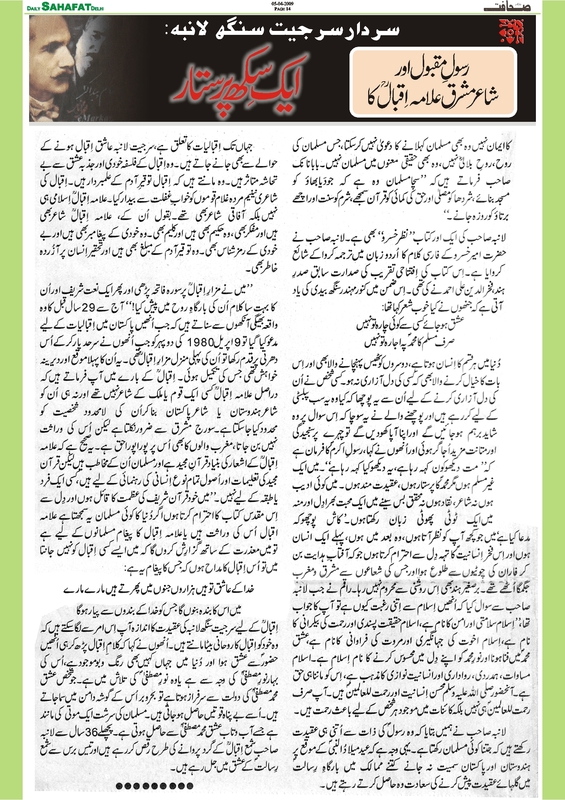 These are three articles on Surjit Singh Lamba‘s conributions on Islaamiyaat and Iqbaaliyaat by eminent scholars. LAHORE: A 26-year-old patient suffering from dengue breathed his last on Friday, becoming the first person to have died from the virus this year in Lahore. 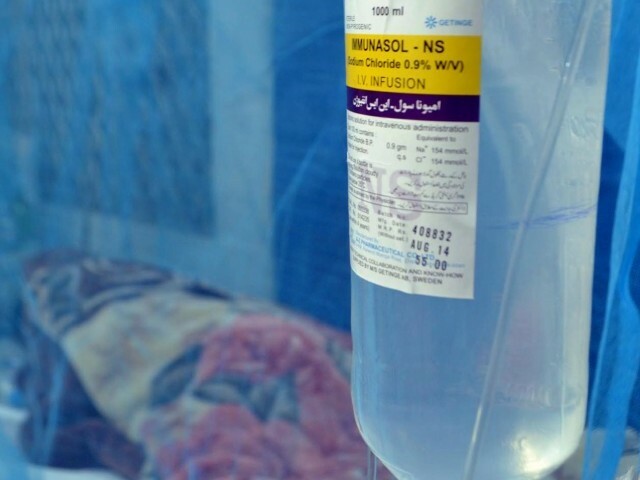 Awais was among the 44 patients in Lahore who have been diagnosed with the dengue virus, which has now infected hundreds of people across the country. The total number of dengue infected patients now stands at 386 in Punjab alone. Blasphemy convicted woman’s lawyer vows to appeal the ruling before Supreme Court. The Lahore High Court on Thursday upheld the death sentence of Aasia Bibi, a Christian woman convicted of blasphemy four years ago, as her lawyers vowed to appeal. Bibi, a mother of five, has been on death row since November 2010 after she was found guilty of making derogatory remarks about Islam’s Prophet during an argument with a Muslim woman. “A two-judge bench of the Lahore High Court dismissed the appeal of Aasia Bibi but we will file an appeal in the Supreme Court of Pakistan,” said her lawyer Shakir Chaudhry. Blasphemy is an extremely sensitive issue in Pakistan where 97 percent of the population is Muslim and unproven claims regularly lead to mob violence. The Trade Development Authority of Pakistan (TDAP) announced that it will organise the 12th Saarc Trade Fair at the Expo Centre, Lahore from January 30 to February 1, 2015. 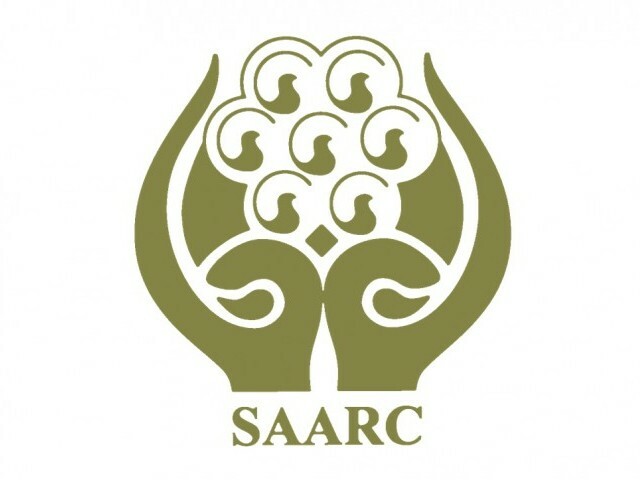 This will be the third Saarc trade exhibition hosted by Pakistan and first of its kind in Lahore. Exhibitors from Saarc member countries and its observer countries will exhibit a range of products at the exhibition, TDAP press release said. Pakistan Telecommunication Authority (PTA) in its ongoing efforts to control grey trafficking unearthed another illegal gateway exchange in Lahore. According to details, a successful raid against the grey operators was carried out along with Federal Investigation Agency (FIA) team at Nain Sukh and Shahdara areas of Lahore, a press release said on Monday. During the raid, an illegal VoIP exchange comprising of six illegal gateways, 24 ports, one PC, one LCD, three network switches, three routers, three line switches, PTCL modem and hundreds of SIMs were confiscated. 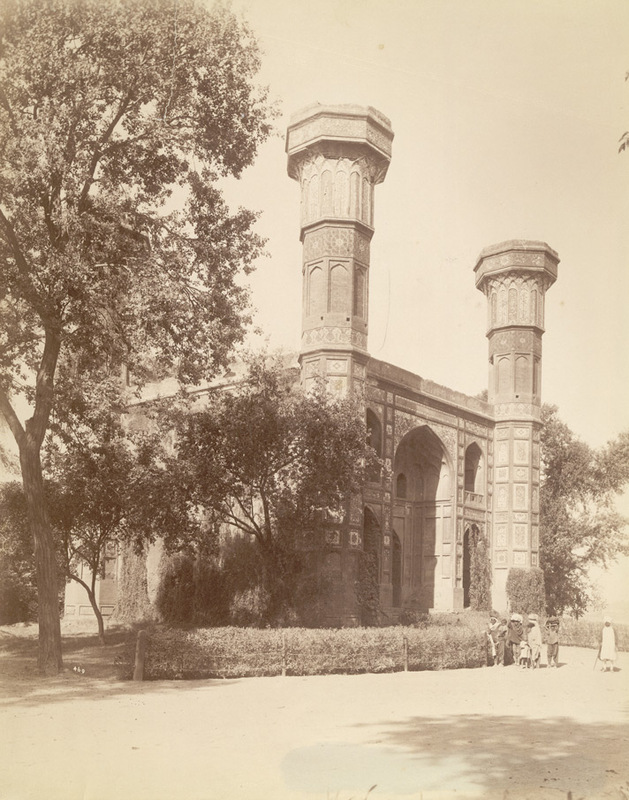 Bagh-e-Jinnah is to Lahore what Lodi Garden is to Delhi. Both are iconic parks, laden with history. But the former is bigger and, going by the number of aam aadmi who come there for recreation, less elitist. It was formerly known as Lawrence Gardens, honouring John Lawrence, India’s viceroy from 1864 to1869. Along with his older brother, Henry Lawrence, he played a major role in the affairs of the united Punjab during the British Raj, a saga well chronicled by Rajmohan Gandhi in his new book Punjab: A History from Aurangzeb to Mountbatten. An early morning walk from my hotel, Pearl Continental, has brought me to Bagh-e-Jinnah. It being the middle of June, the sun is already up and bright. As in Delhi, a city with which Lahore has so many similarities (both have majestic forts, built by Moghul rulers at a time when Partition was inconceivable), it’s hot, which explained to me why there were so few people in the garden. I am a little disappointed, because I have come here as much to meet common Pakistanis as to savour the joy of a morning walk in a garden. My purpose is to have as much of Track III dialogue – conversations leading to contacts between ordinary Indians and Pakistanis – as possible during my brief five-day visit to Pakistan, to complement the Track II dialogue for which I had gone to Islamabad a couple of days back. But Track II can also disprove cynics by promoting a constructive and hope-giving exchange of views. This was evident at the Pakistan-India Bilateral Dialogue in Islamabad on June 14, organised by the Regional Peace Institute, a non-governmental body founded by Pakistan’s former foreign minister, Khurshid Mahmud Kasuri, and supported by Hans Seidel Foundation, a German NGO. I was one of the 14 Indian members of a delegation that was led by Mani Shankar Aiyar. Mani, an irrepressible votary of India-Pakistan détente, argues, notwithstanding all the flak he receives from the critics of this argument, that the official Track I dialogue between our two governments must go on in an “uninterrupted and uninterruptible” manner, irrespective any provocation or unpleasant development. The delegation also included our former external affairs minister Salman Khurshid. The Pakistani contingent comprised former minsters and retired diplomats and officials of the army and ISI, besides a few prominent journalists. Walking zig zag between vehicles and people at Lajpat Rai Market near Clock Tower, it is easy to walk past the Lahore Book Shop without much incidence. But, that is only for the uninitiated. For everyone else, the not-so-fancy bookstore is a legacy of the Partition and a destination in itself. Ludhiana’s literature lovers file into the shop, go through the piles of books stacked one on another and find their pick before heading out with a smile. They say the store is a faithful witness of change while sticking to its roots. The year was 1940, the place Lahore and Jiwan Singh, who had just finished post graduation in English, had many career opportunities staring him. He could have a cushy government job or work as English professor in any college of the time. 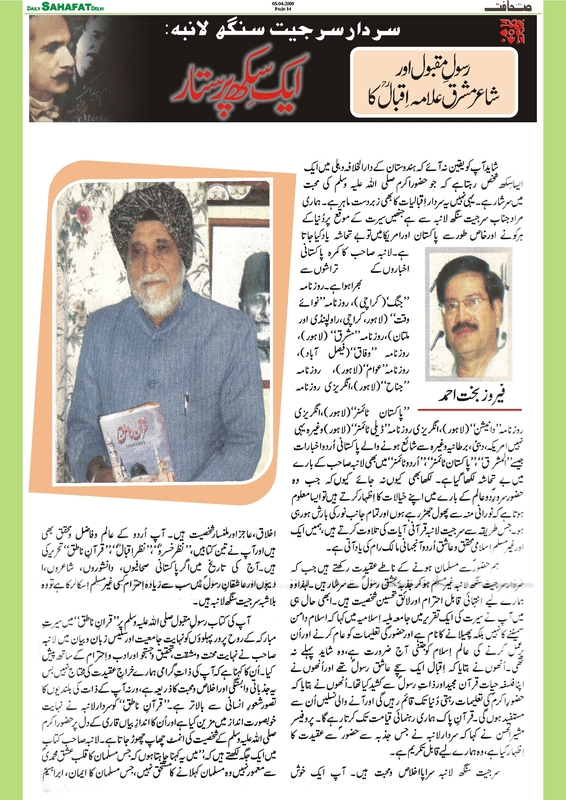 But Jiwan decided differently and started the ”dicey” business of publishing Punjabi literature. 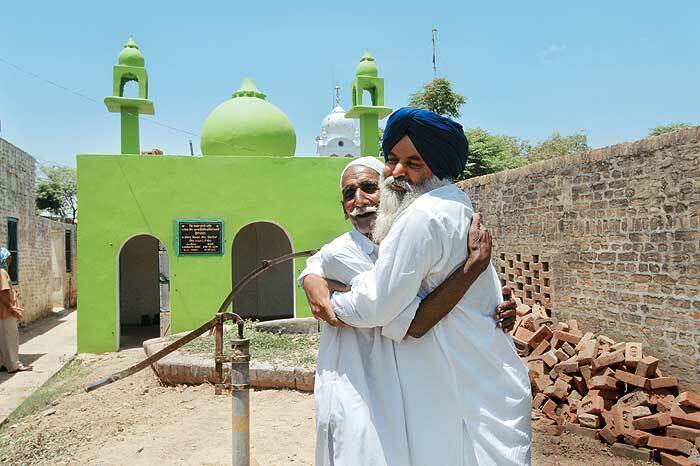 His motivation was the desire to promote Punjabi and help students easily get books in the language. 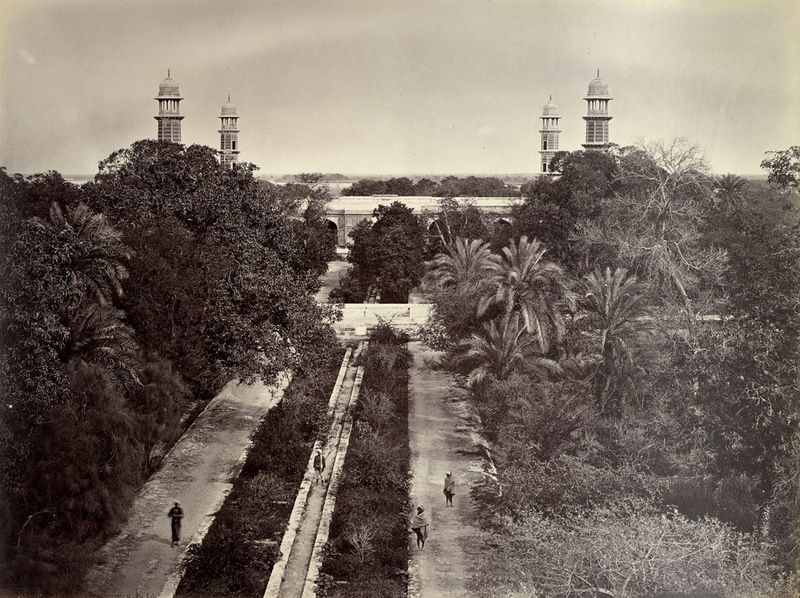 This view shows the tomb and surrounding gardens of the Mughal emperor Jahangir (1605-1627) at Shahdara in the 1870s. 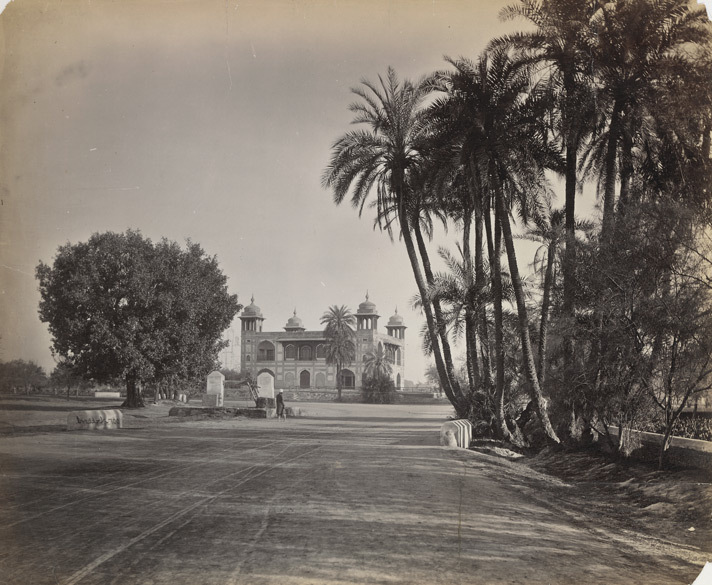 Mughal royalty and their courtiers built pleasure gardens and palaces on the right bank of the River Ravi at Shahdara opposite the major city of Lahore. At the outset of the reign of Jahangir’s son, Shah Jahan, in 1627 the emphasis changed to funerary architectural projects of which this is one. Set in formal gardens originally built by Jahangir’s wife, Nur Jahan, the tomb is faced in red sandstone inlaid with coloured marbles whilst inside the mausoleum walls are covered in colourful floral murals. The surviving marble cenotaph of Jahangir is decorated with inlaid gemstones in floral motifs and calligraphic passages giving the ninety-nine names of Allah. I landed in Lahore and my friends were waiting outside the airport for me. I was scared for sure because I was alone in Pakistan. I could not believe I was in Pakistan. The country I heard so much of. I could not say that it was like Delhi because it was too small as compared to Delhi but at the same time, it made me feel I was in India. Whenever I saw billboards I used to feel no I am in Pakistan. I thought every girl would be in burqa or cover their head but to my shock nothing was like that. At 1 am, I started my journey for Islamabad but I felt Lahore never sleeps. I never saw Delhi ISBT to have so many people there at 1 am. Biggest shock came when I saw a bus hostess in luxury bus at 1:30 am. I never imagined that an Islamic country would allow that. In his new series of works, leading Indian contemporary artist Krishen Khanna has travelled back in time to his days in pre-partition Lahore, which today lies in Pakistan. 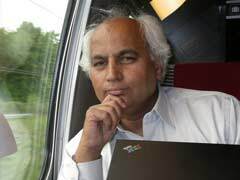 “They are mostly a recollection of events that I have seen in my early childhood – when tension between the British rulers and Indian freedom fighters was escalating,” Delhi-based Khanna told IANS in an interview. The 84-year-old artist is preparing for a retrospective exhibition at the Lalit Kala Akademi Jan 23 to be organised by the Mumbai-based online gallery Saffronart. ON March 10, 1957, in a run down house in Model Town, Lahore, died the last grandchild of the greatest ruler of the Punjab, Maharajah Ranjit Singh. The few remaining ‘treasures’ of the Lahore Darbar still left with Princess Bamba, mainly oil paintings of the 19th century, were ‘gifted’ to the government. They are today displayed in Rani Jindan’s Palace in the Lahore Fort. I was born into one of those families that presumes one completes their studies in a Western university. And so it was that I found, like the many other Pakistani law students who read law in the United Kingdom, preparing for my bar qualification as a student barrister at Lincolns’ Inn. Though the bar was dreadfully boring and, as I later discovered back home, totally irrelevant to the Pakistani legal system, I was lucky to find accommodation in the Goodenough Trust’s William Goodenough House in London’s quiet McLenburgh Square. 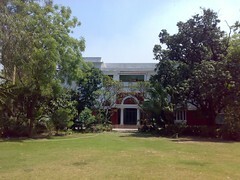 Under one of the terms of the trust governing the William Goodenough House, accommodation is open only to post-graduate students from outside the United Kingdom. This was refreshing because, in place of the drunken undergraduate shenanigans common at other student accommodation, “Willie G” offered an amusing alternative in the drunken shenanigans of international post-graduate students. Willie G had quite a few Pakistani residents. United, I suppose, by a shared social and cultural background, we forged the type of deep friendships one forges when they live thousands of miles from home. Of course our revelry came at the cost of our grades. I once heard an admissions tutor comment about how it was dangerous to recruit more than a dozen Pakistanis into any academic program: “They form a cricket team and never do any work.” Though we never formed a cricket team – a good idea, in hindsight – the sentiment echoes true enough.